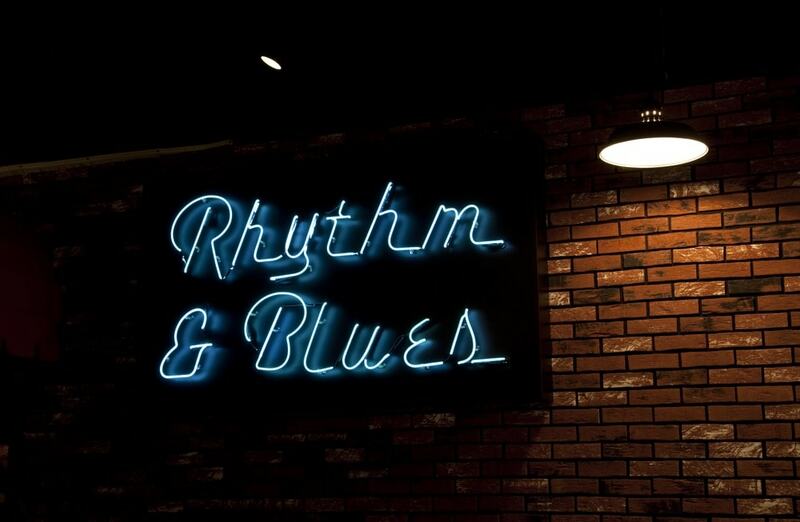 For decades, if not longer, this was a safe space where musicians (in genres from country to blues, gospel, and R&B) could create together uninterrupted. Black and white musicians worked together in harmony here, even as racial tensions increased across the country. 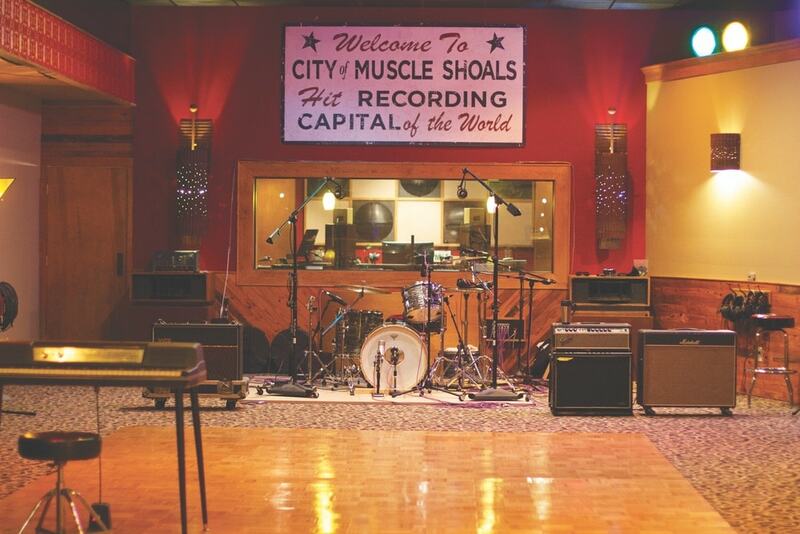 The location, about two hours from Birmingham, Memphis, and Nashville, kept the Shoals as something of a music industry secret. In 2013, however, a documentary called Muscle Shoals was released, and, to some degree, the secret was out. (If you missed it, you can stream it on Amazon.) The flick, which was a Sundance Film Festival pick that year, details the energy and confluence of genres that produced a multigenre sound that is still important today. Folks began to see how the Alabama town was as influential as Detroit and Nashville in American music making. While this may have been a surprise to tourists, who now flock to the area, locals knew this at their core. For decades, if not longer, this was a safe space where musicians (in genres from country to blues, gospel, and R&B) could create together uninterrupted. In fact, people in Muscle Shoals like to say that “music is in the water” in this area on the banks of the Tennessee River. Native Americans first named these magical waters Nunnuhsae or the Singing River. Whether you hear that lore or not, you can’t deny the area’s diverse musical heritage. The Shoals is the birthplace of W. C. Handy, the Father of the Blues. Sam Phillips, founder of Sun Studio and Sun Records and known for his work with Elvis in Memphis (some call him the Father of Rock and Roll), was also from the area, but he was born in Florence. But it is the late Rick Hall who deserves the most credit for creating the Muscle Shoals sound—which is funk meets soul meets rock—when he created the Muscle Shoals Rhythm Section house band in 1967. In 1969, the group moved on to form their own Muscle Shoals Sound Studio at 3614 Jackson Highway. It is this group, nicknamed the Swampers, to which “Sweet Home Alabama” refers, and their influence continues. 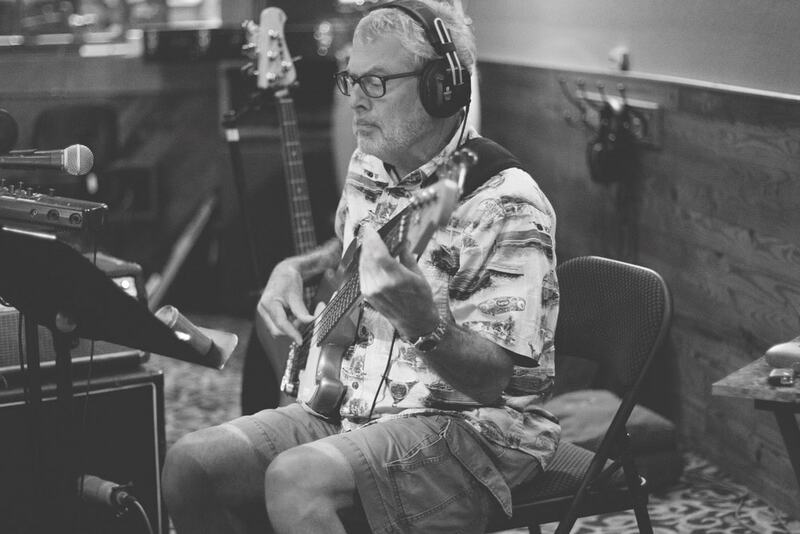 One of the Swampers is bass player David Hood (he was bass guitarist and the studio cofounder). His son, Patterson Hood, went on to helm the band Drive-By Truckers, ensuring that the sound and the legacy will live on. What do Etta James, the Osmonds, Aretha Franklin, Alicia Keys, Bobbie Gentry, Otis Redding, and Jamey Johnson have in common? They’re all part of the long list of performers who have recorded at FAME Studios. 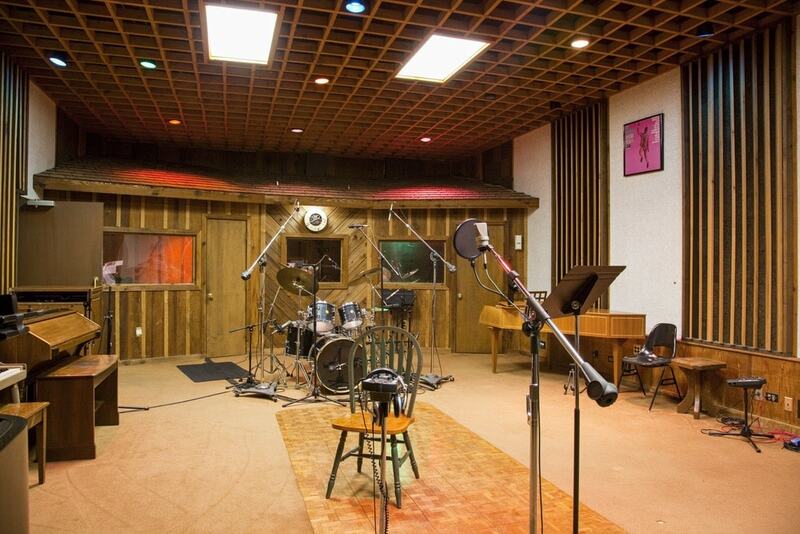 This legendary recording studio was founded in 1959 and moved to its current, unassuming location in 1961. During its heyday in the 1960s, it was one of the few places in the country where blacks and whites could record together without incident, in part because its remote location kept it off the radar of those outside the music industry. Take a guided tour of this still-working studio for ten dollars, and you’ll see lots of music memorabilia on the walls and hear many stories about the musicians who have recorded there. 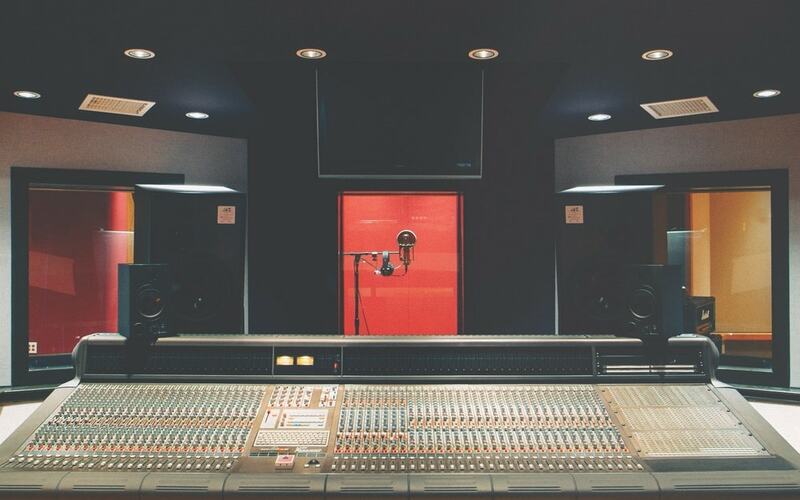 If you were a Cher fan back in the day, this studio is going to look familiar. It appeared on the cover of her 1969 album 3614 Jackson Highway. It is both the same as it was back then and new and improved. It was once the best-known music studio in Muscle Shoals and is listed on the National Register of Historic Places. For years it was shuttered, but it reopened in 2017, so you can look (and listen) inside. 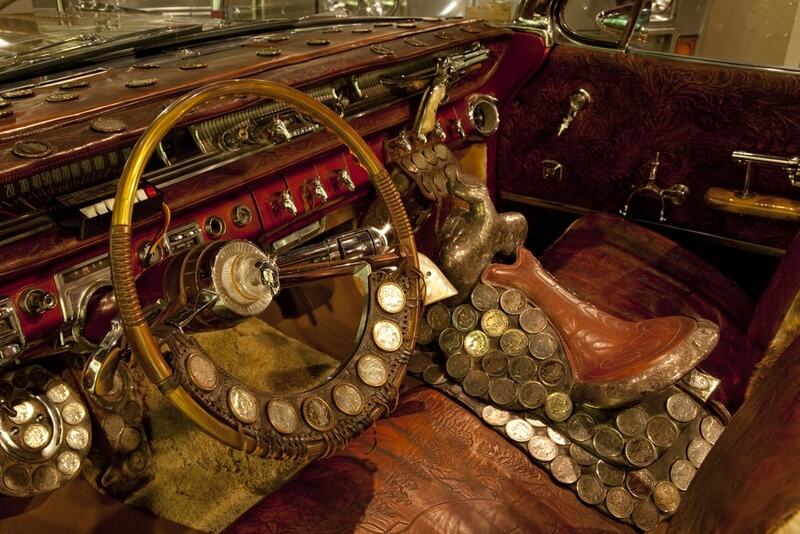 See memorabilia of the famous people who recorded there and created that Swampers sound. Take time to hear the small building’s remarkable acoustics. 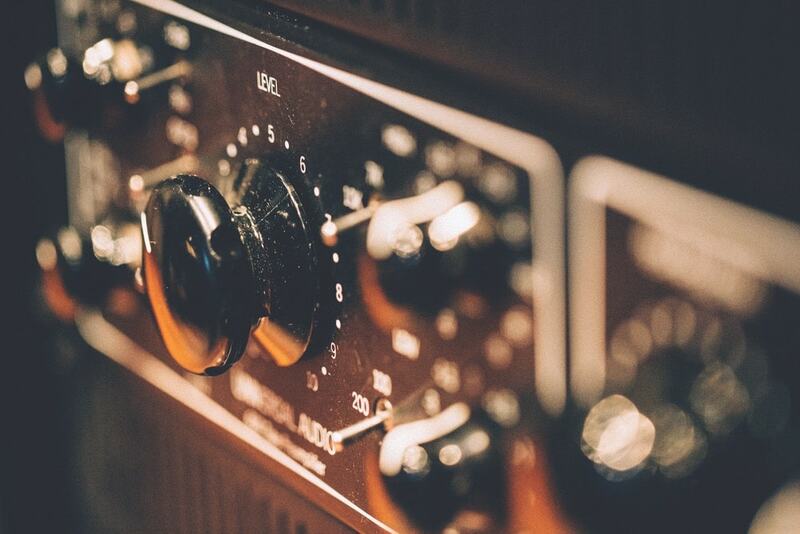 Listen to stories about those who traveled to make music history by recording there. Tours are twelve dollars and are strictly first come, first served. 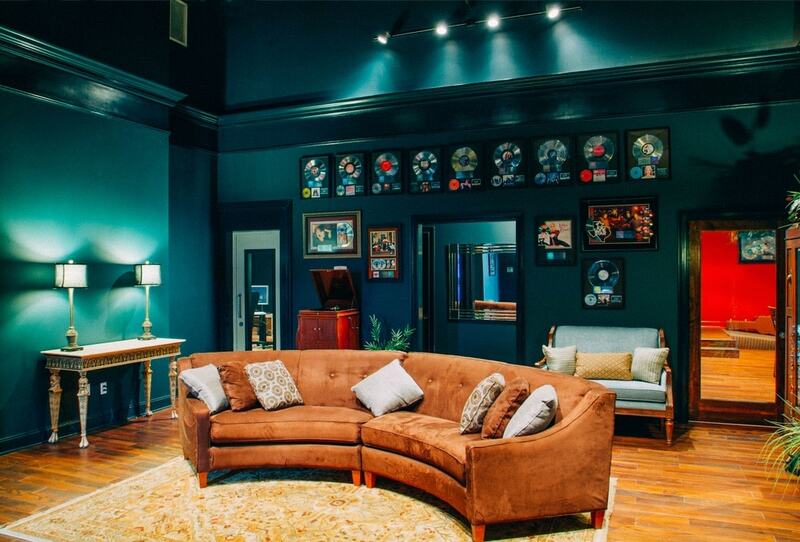 Another working recording studio, NuttHouse has been the acoustic home to some of the most popular new generation of indie, Americana, and country acts. St. Paul and the Broken Bones’ debut LP, Half the City, was cut there. Jason Isbell and the 400 Unit, a country act who routinely sells out Nashville audiences, also laid tracks at NuttHouse. 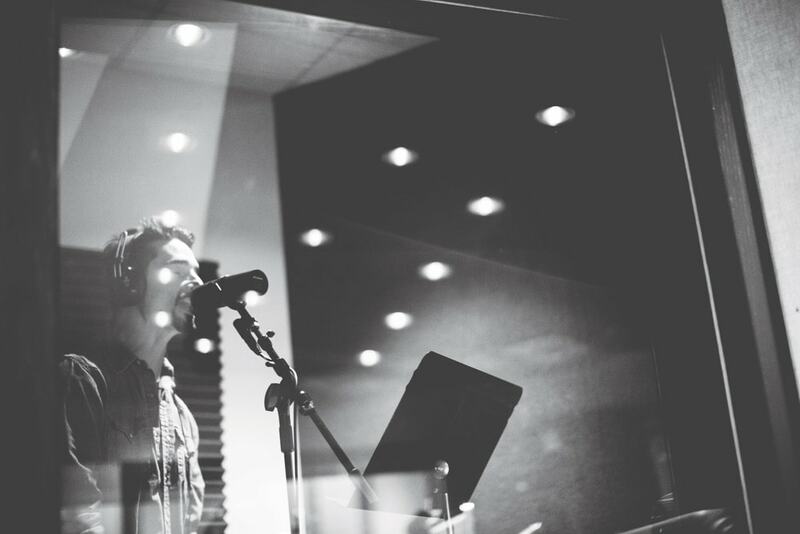 There aren’t scheduled tours for the studio, which is in a former bank building, but the NuttHouse Live concert series regularly allows artists and clients to perform and the public to see (and hear) the studio. There’s a YouTube channel for those who can’t make it in person. Native Americans first named these magical waters Nunnuhsae or the Singing River. Whether you hear that lore or not, you can’t deny the area’s diverse musical heritage. 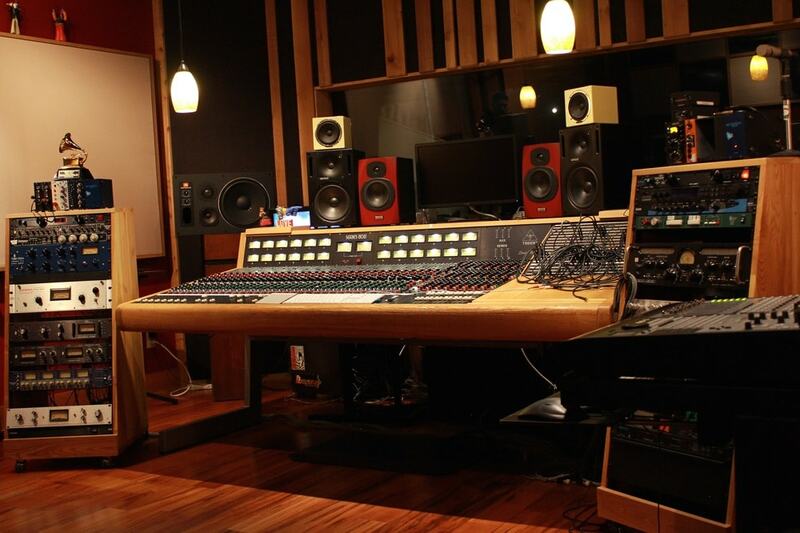 Owned by Gary Baker (he’s a Grammy Award winner who wrote “I Swear”), Noiseblock is located in downtown Florence. With its bright colors, this studio has a more modern sensibility than some of the others in the area. The client list has included country crooner Brett Eldredge and Mac McAnally. While not a household name, McAnally is one of the Shoals’ proudest sons and a Grammy Award–winning songwriter. Regular tours aren’t scheduled, but visitors can call for an appointment. Recording studios are the musical foundation of the Shoals, but there are a few other related sites to visit while in town. It may not look like much from the outside, but this museum hits all the area’s highlights. 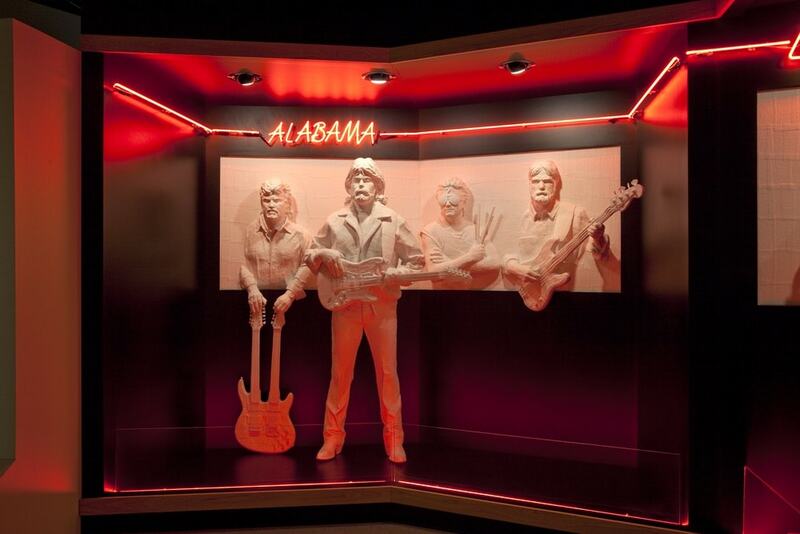 Exhibits include plaster casts of Lionel Richie and Sonny James, a wax figure of Nat King Cole, instruments from Styx, and costumes and memorabilia from the many (and often surprising) pop culture and music icons who have a connection to the state of Alabama. Sections of the museum include the Hall of Fame, pop, country, R&B, gospel, Muscle Shoals, and songwriters of Alabama. 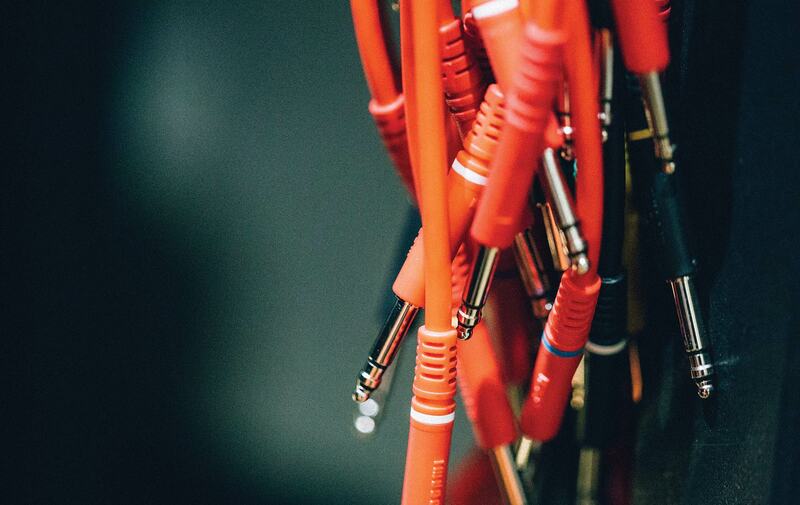 Visitors can even test their pipes—there’s a recording studio where you can record a video or a single from a catalog of songs with local connections. If you aren’t a hard-core blues fan, the name William Christopher Handy may not be immediately familiar. But when you immerse yourself in his life, times, and music at this modest cabin that is his birthplace museum, you’ll realize you were already acquainted with his music. Handy is considered the Father of the Blues. The museum also helps organize the W. C. Handy Music Festival each July and a birthday party for Handy each November.